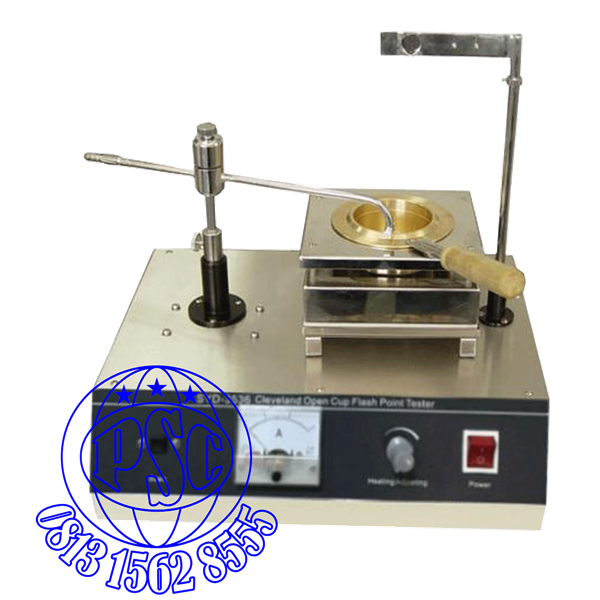 This instrument is designed and made as per standards GB/T3536-2008 Petroleum Products - Determination of Flash and Fire Points - Cleveland Open Cup Method and ASTM D 92 Standard Test Method for Flash and Fire Points by Cleveland Open Cup Tester. 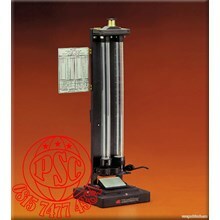 It is applicable to all petroleum products with flash points above 79 ºC and below 400 ºC except fuel oils. 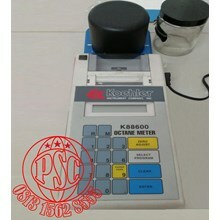 It adopts special heating furnace to ensure the safety of test. 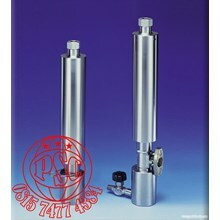 The heating power is continuously adjustable.It can meet requirements of test. The instrument adopts desktop structure.The stainless steel working table and furnace shell make it beautiful and elegant. 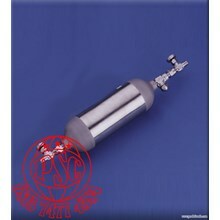 The instrument is fully self-contained complete.The operator can do determination as long as connecting with coal gas or other civil gas. 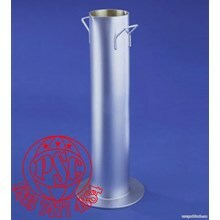 It equipped with flame extinguishing cover which accord with requirements of test.